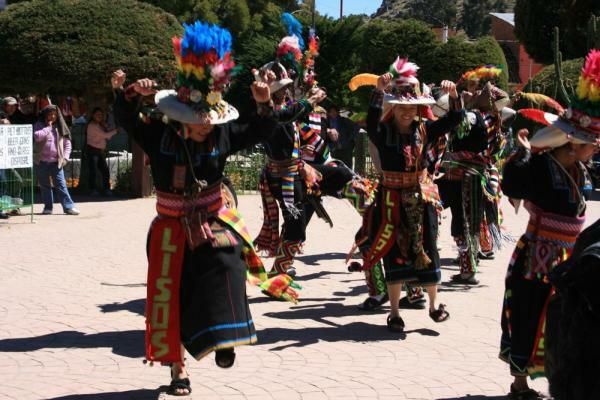 Bolivia Tour - See Lake Titicaca on this 7 day Bolivia Trip! Arrive to La Paz this morning. You are met and transferred to your hotel, drop your bags, and then set off on your guided city tour. La Paz is set within an awe inspiring frame of snowcapped mountains and gives this city the honor as the highest capital in the world. 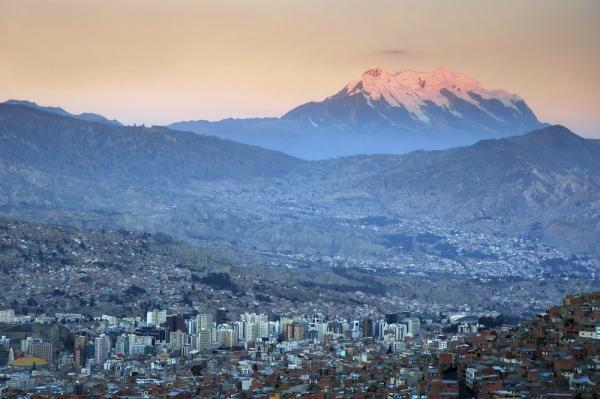 La Paz is a city of contrasts with ancient and modern structures protected by the "Guardian of La Paz", Mount Illimani. 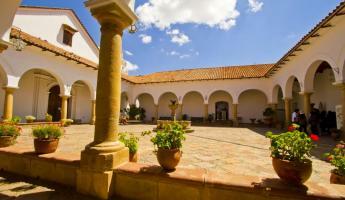 Visit the Plaza Murillo, where the cathedral and the Government Palace are located. Then, continue to the famous colonial street “Calle Jaén” where interesting museums are clustered together, followed by the visit to the typical “Mercado de las Brujas” or the Witches’ Market, located along narrow streets near the San Francisco Church. This church was founded in 1549 and is a great area to find traditional handicrafts and artwork. 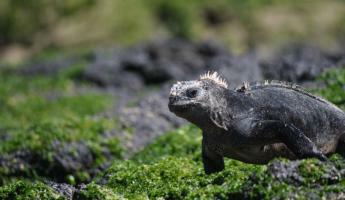 The tour continues to Obrajes, Calacoto and La Florida residential areas in the south and the well known Moon Valley, where erosion has given place to the most exotic and curious surface forms. There is the option to take the cable car that provides good vistas of La Paz. Return to your hotel after your tour to relax and explore on your own for the rest of the afternoon and evening. 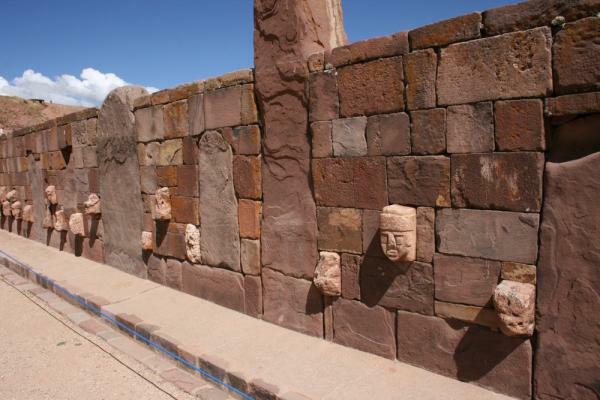 Located one hour from La Paz is Tihuanaco (also spelled Tiwanaku), is a ruins site of an ancient city near the south shore of Lake Titicaca. Tihuanaco is believed to be the ceremonial center for a pre-Inca civilization settled in 600 BC and represents one of the greatest architectural achievements of pre-Inca South America. Little is known about this culture as it mysteriously disappeared around 1200 AD. Visit the archaeological site and the museum with your guide. Return to your hotel in La Paz to spend the rest of the afternoon and evening. 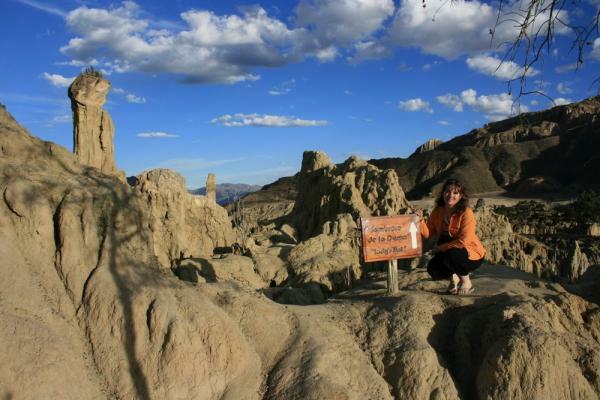 Enjoy a free day without guide service to explore La Paz. We are happy to arrange additional tours this day including mountain biking, hiking or plantation touring. 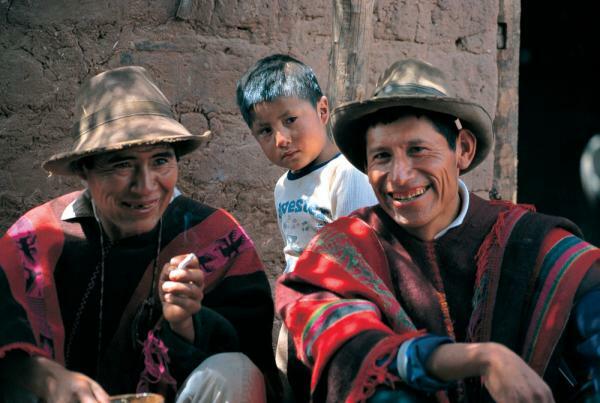 After breakfast, travel by boat to Moon Island where you will tour the Inca ruins of Inak Uyu on the northeast shore, which are believed to be the convent for the Virgins of the Sun. 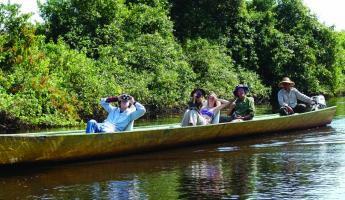 Return to Copacabana by boat and in the afternoon visit La Horca del Inca. 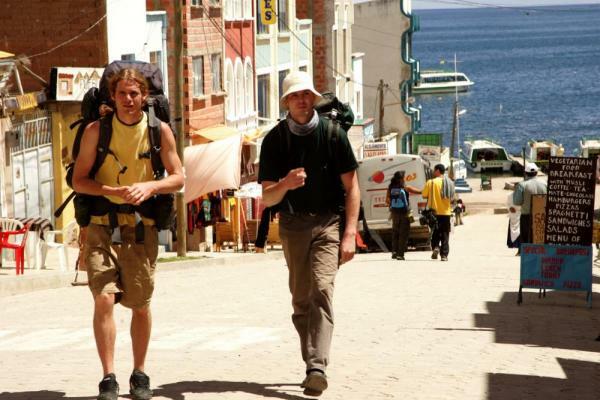 Travelers interested in a workout can climb El Calvario and enjoy a spectacular view of Lake Titicaca and Copacabana. 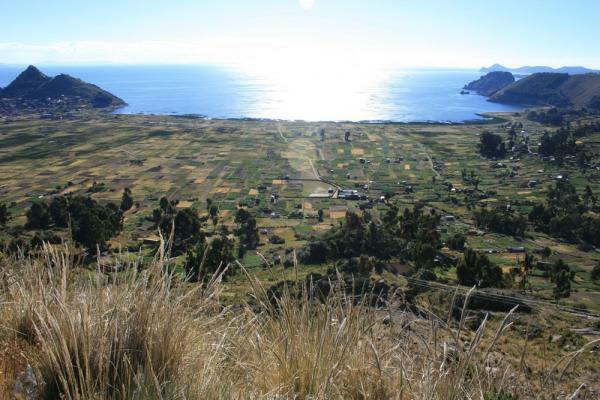 This morning explore the picturesque town of Copacabana situated between two mountains on the shores of Lake Titicaca. 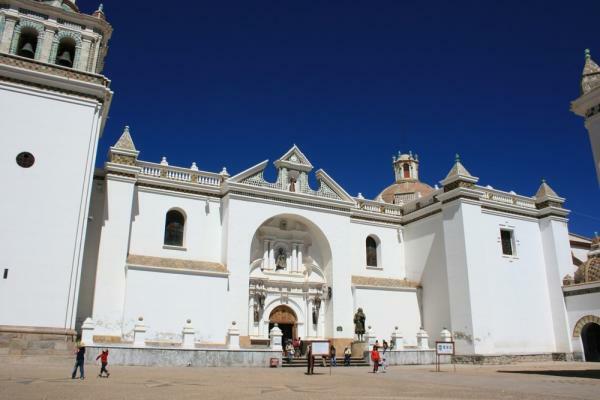 Explore the cathedral with its dark Virgin of Candelaria statue and museum of European and local religious art, learning about the mystical spiritualism and religion traditions that take place here. Return to La Paz in the mid-morning. Overnight in La Paz. 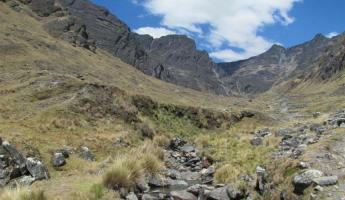 Ecolodge La Estancia is an ideal destination for your Andean region adventure! With beautiful views from the Island of the Sun and Lake Titicaca, enjoy a stay that respects and conserves the cultural traditions of the local aymaras. Welcome to Copacabana, the town that owes its name to the Aymara word "KotaKawana" -"The Lookout Point for the Lake" where the views from the bay of Lake Titicaca are abound with extraordinary colors that evoke an overwhelming sensation of calm.